DD Sports Nutrition is a proud independent Canadian company with an extensive background in Sports Nutrition that prides itself in providing athletes with premium, transparent, effective and great tasting formulas. 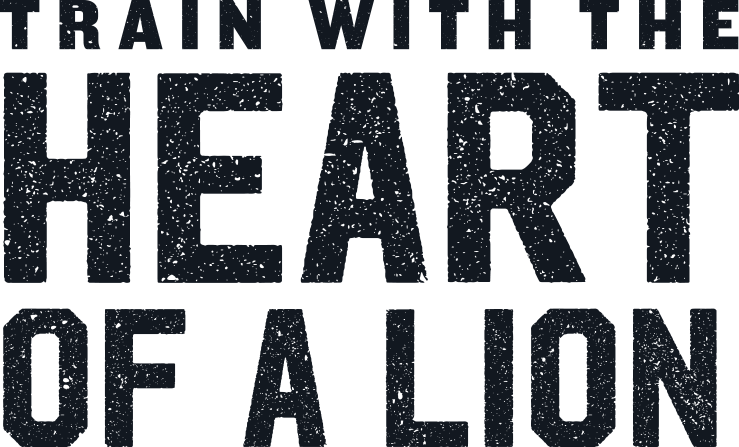 IRON KINGDOM signifies everything you should expect in a quality Supplement brand and one that you can trust. DD Sports Nutrition is committed to providing effective and safe supplements. 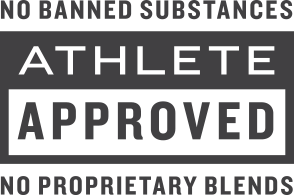 As a result, all of DD Sports Nutrition products are strictly manufactured in facilities that are CGMP (Certified Good Manufacturing Practices) and Health Canada Site Licensed compliant. DD Sports Nutrition users can be rest assured that for every step of the manufacturing process, quality control standards are in place to ensure that all product specifications are met. Copyright 2019 © Iron Kingdom Sports Nutrition. All right reserved.